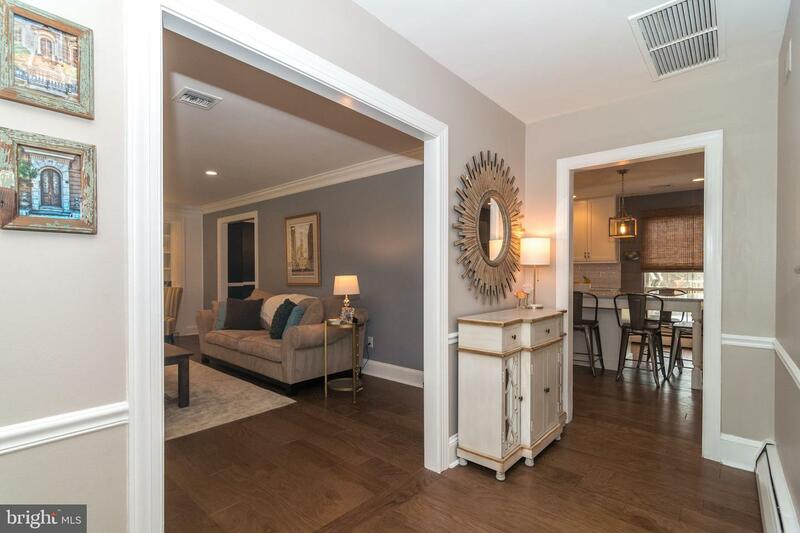 Stunning Move-In Ready Blue Bell Home On Quiet Cul-de-sac Street. 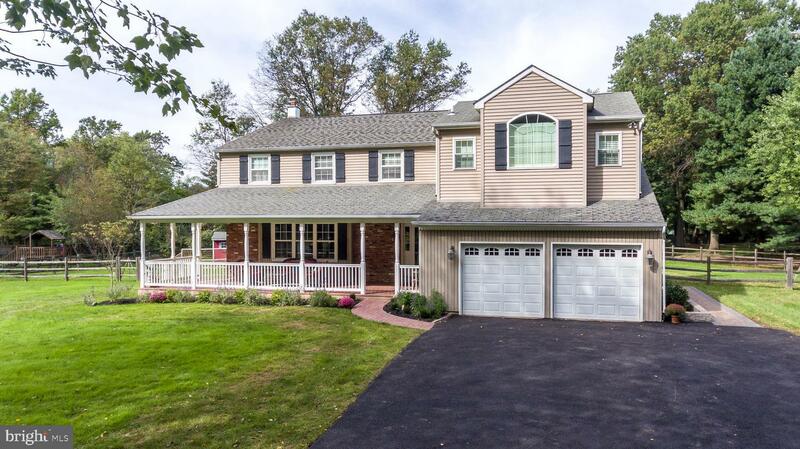 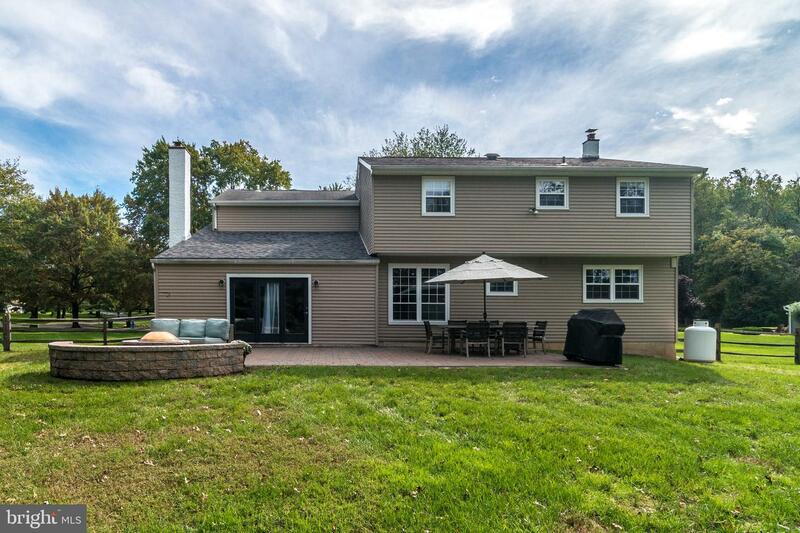 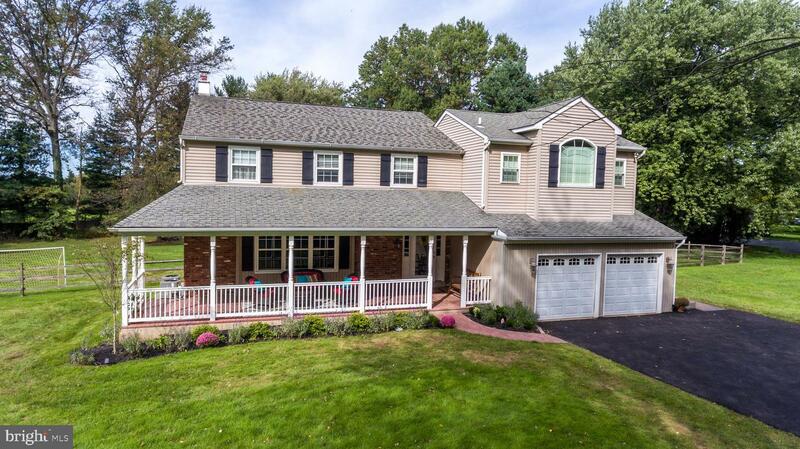 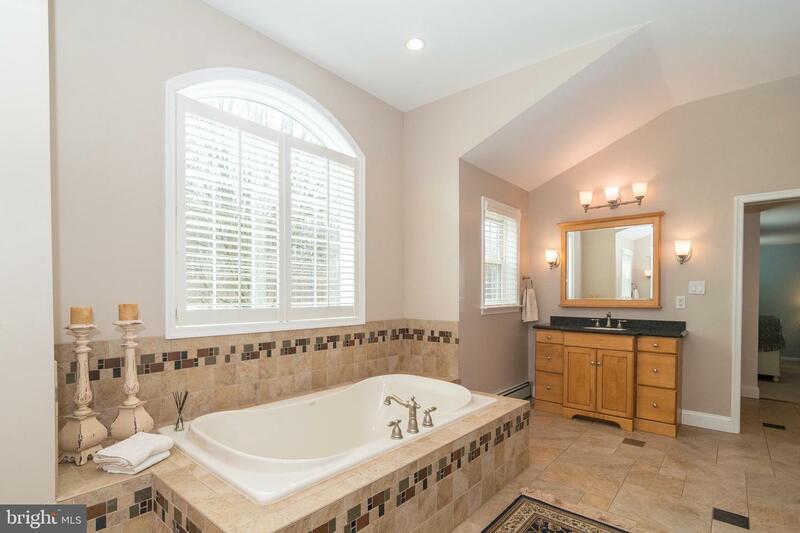 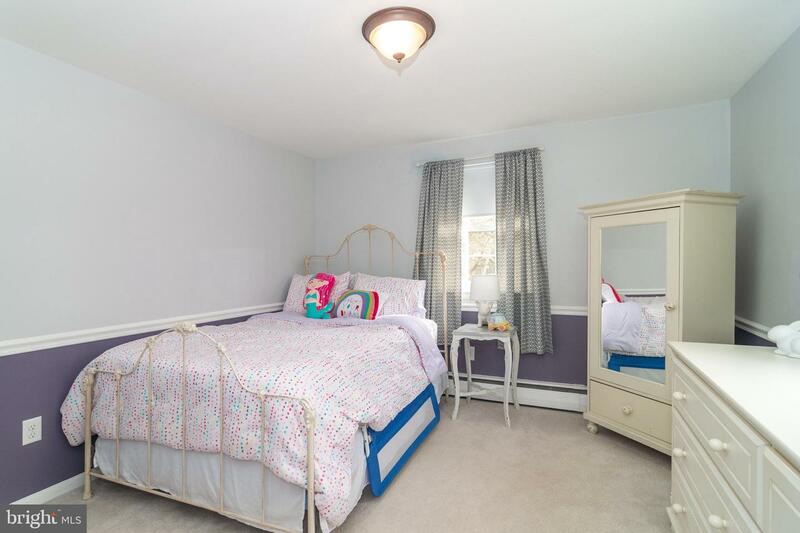 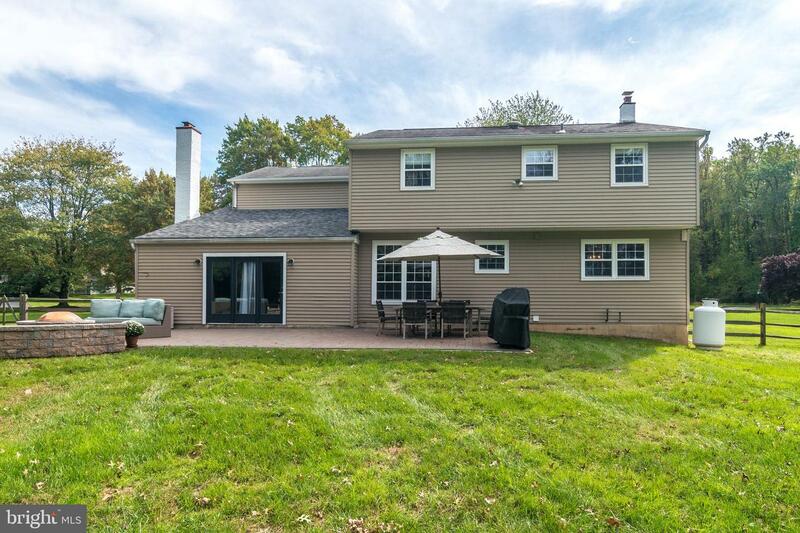 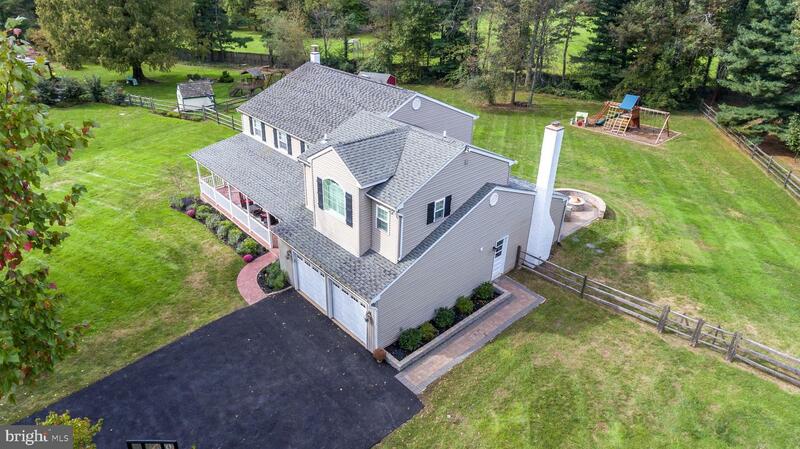 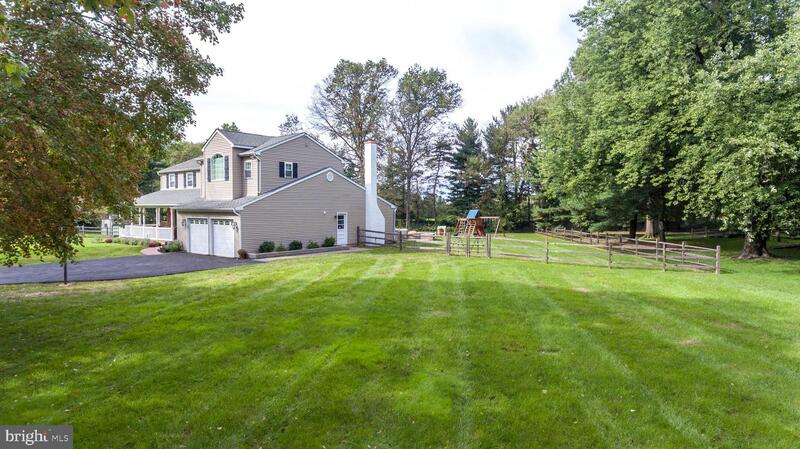 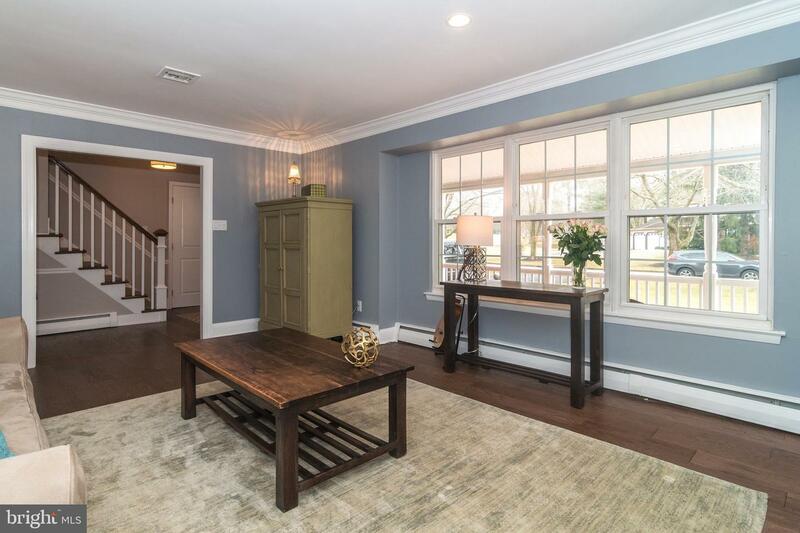 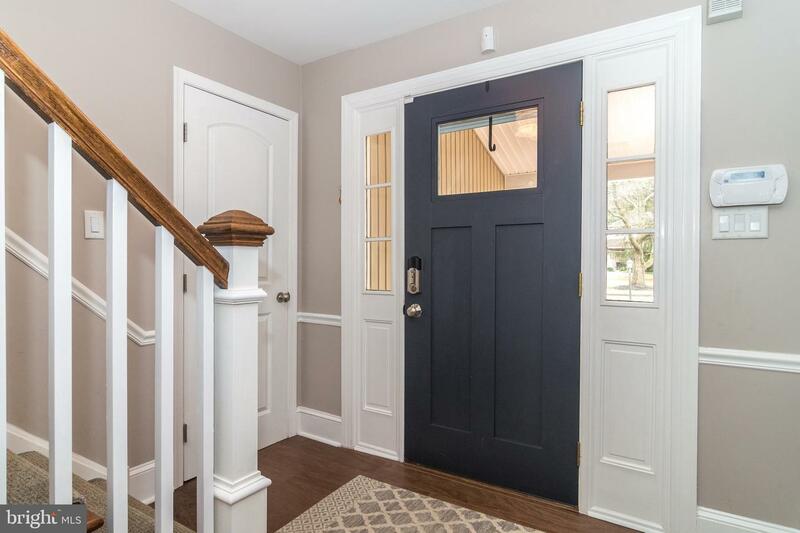 Located In The Heart of Blue Bell Within The Community of Maple Hill, This Expanded Open-Concept Four Bedroom Colonial Has Many Stunning Features. 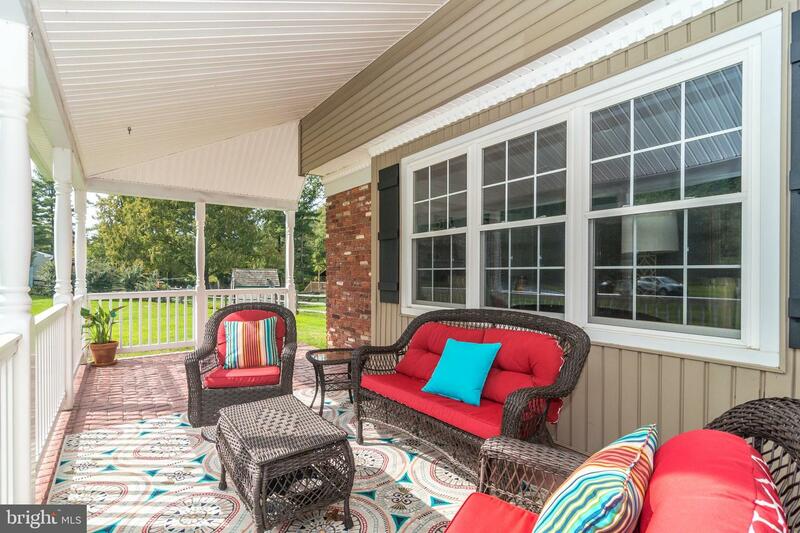 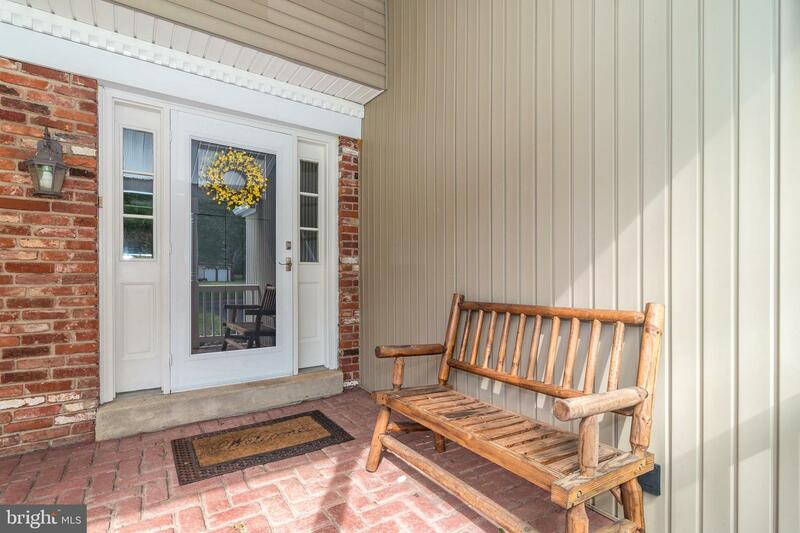 The Charming Wraparound Front Porch Welcomes You Home Warmly. 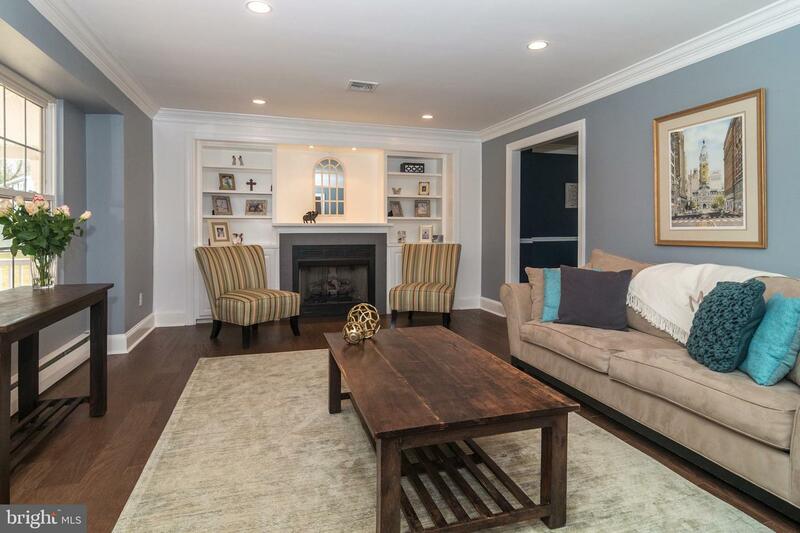 Beautiful Formal Living Room With Fabulous Gas Fireplace Surrounded By Built-In Bookcases Opens To Stunning Dining Room With Crown Molding And Chair Rail, Perfect For Formal Dinner Parties As Well As Everyday Living. 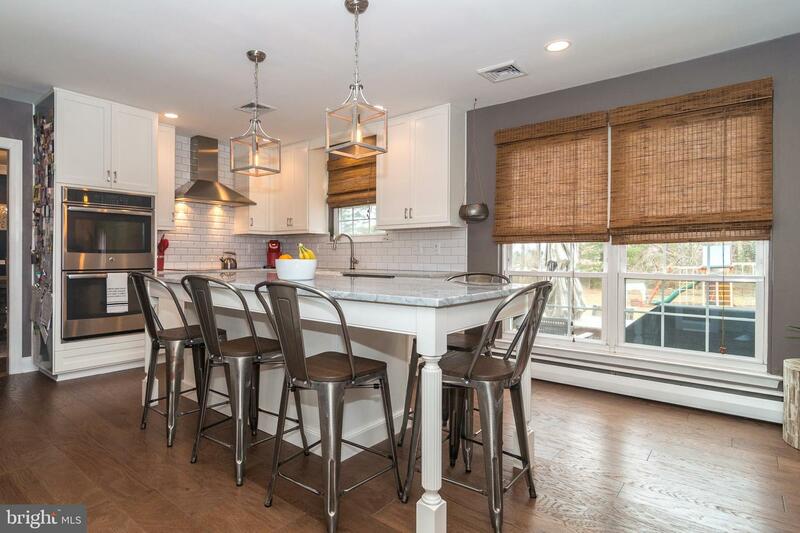 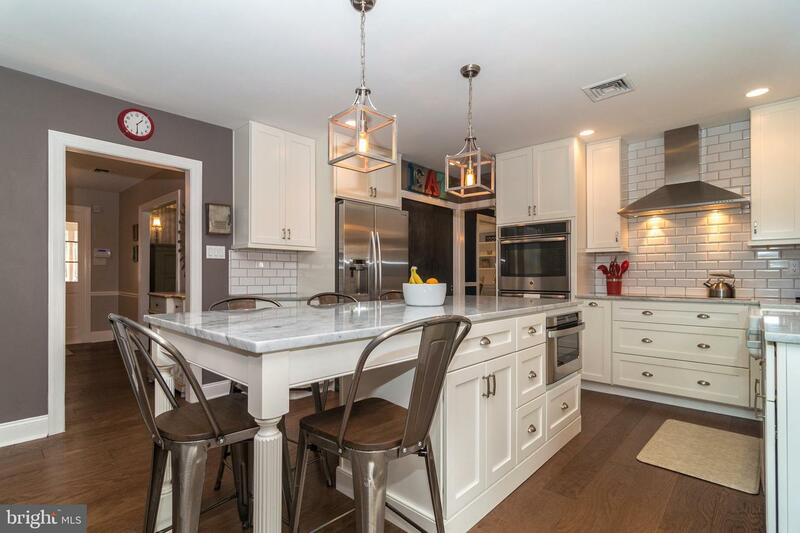 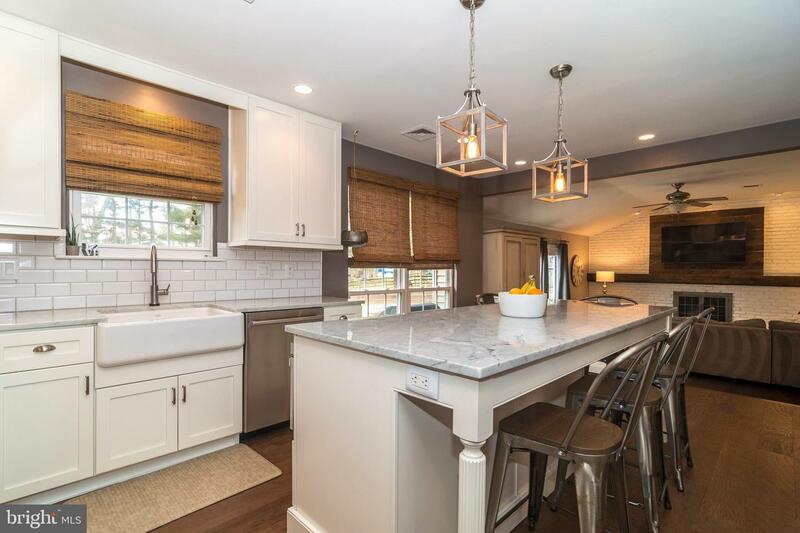 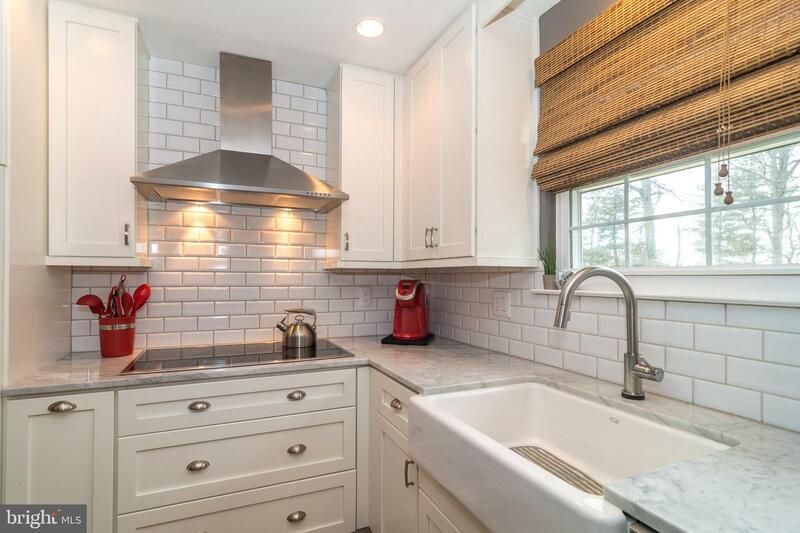 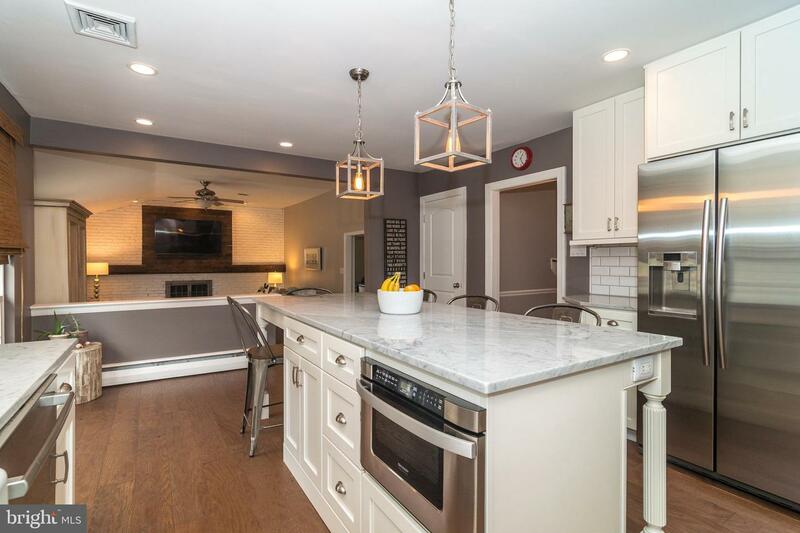 Designed For Today, The Totally Renovated Delightful Kitchen Boasts Century Shaker-Style Soft Close White Cabinets, Apron Farm Sink, Stainless Steel Appliances, Marble Oversized Island/Eating Area, Double Oven, Under-Counter Microwave And Large Pantry. 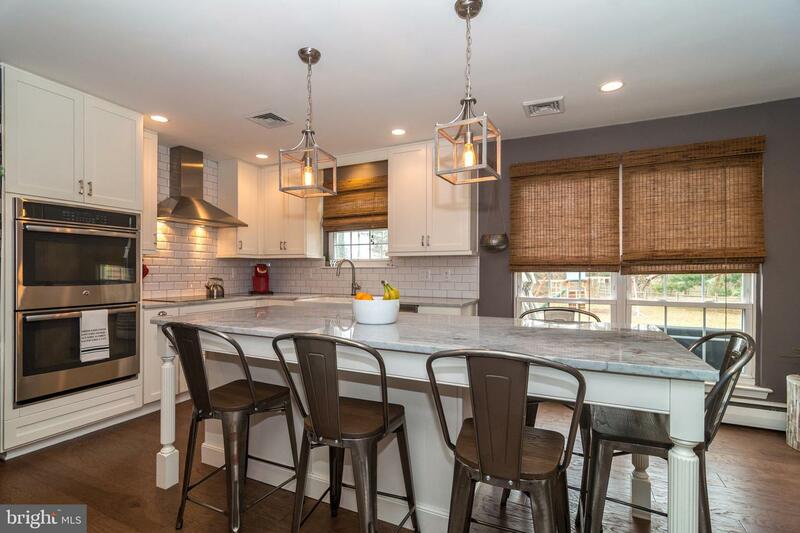 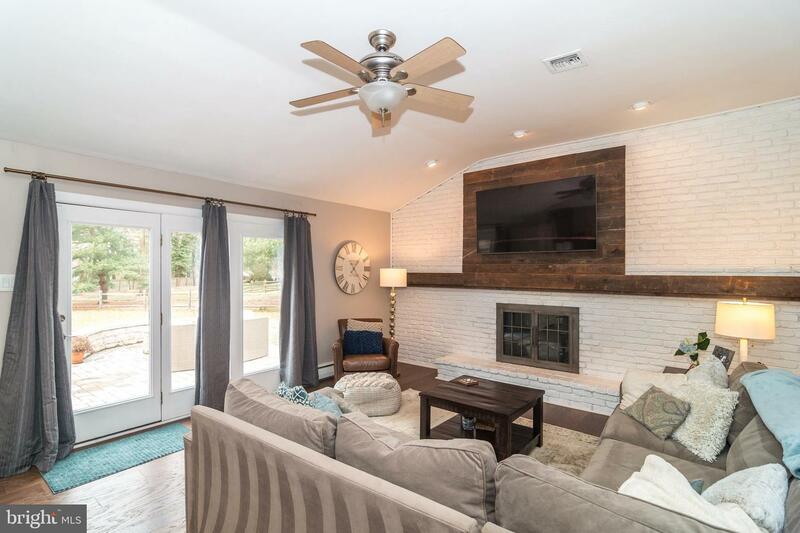 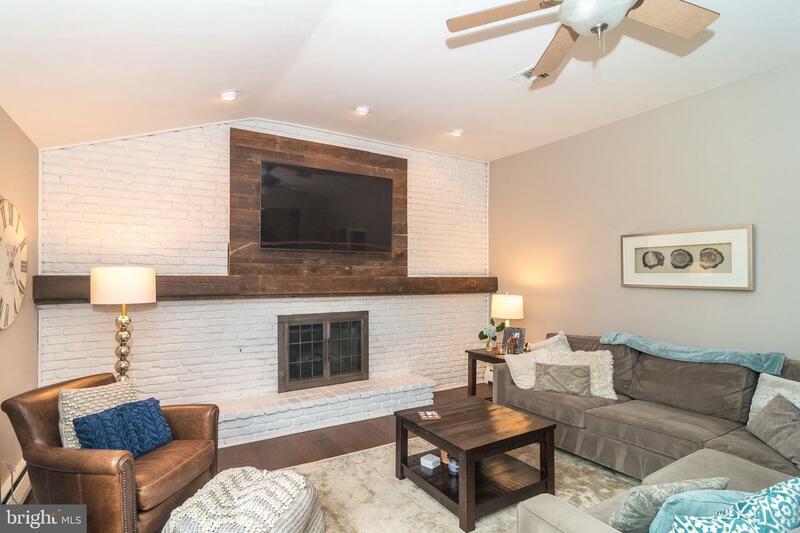 The Outstanding Designer Kitchen Opens To Large Step Down Family Room With Cathedral Ceiling, Full White Brick Wall With Electric Fireplace, Reclaimed Wood Mantel And Large Sliding Glass Door To Rear Paver Patio. 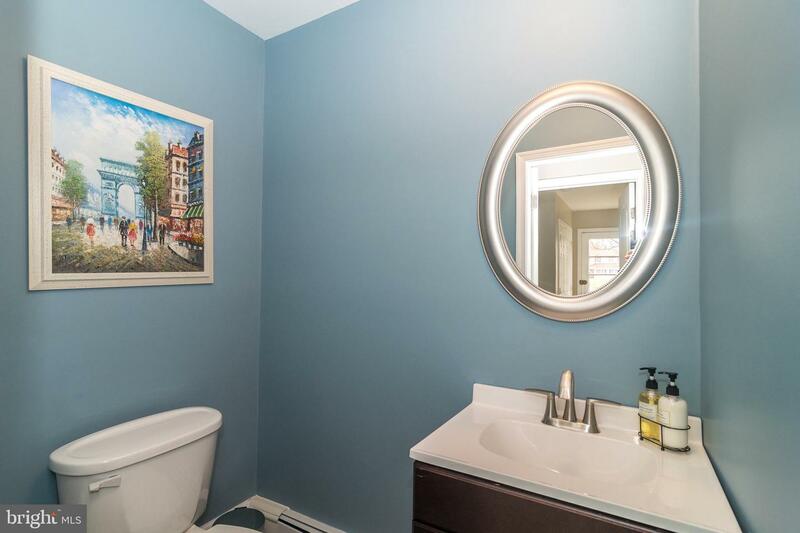 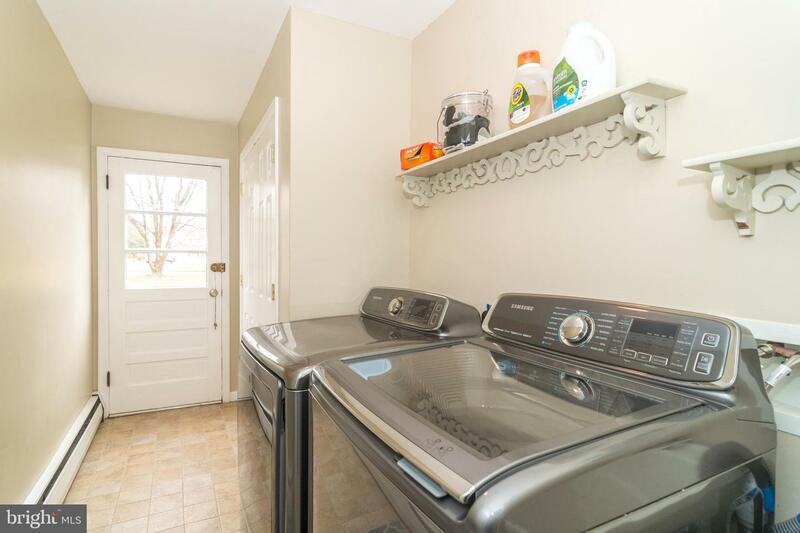 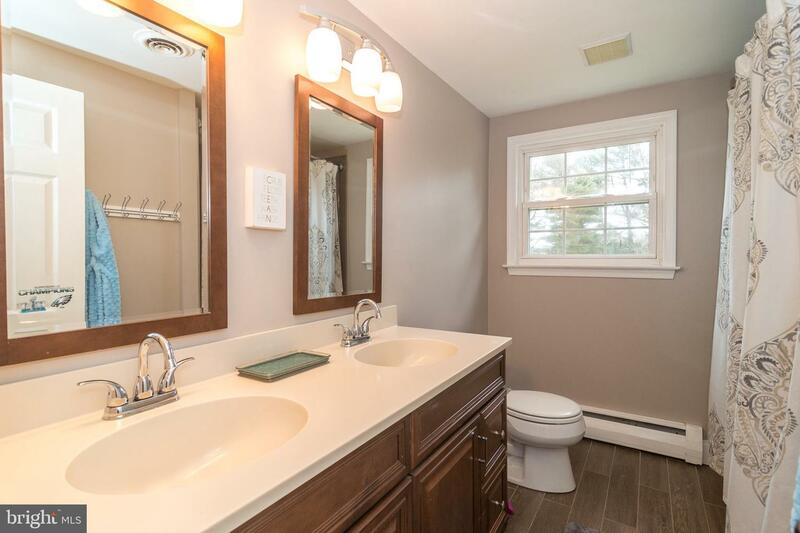 The Well-Located Laundry With Outside Entrance And The Remodeled Powder Room Complete The First Floor. 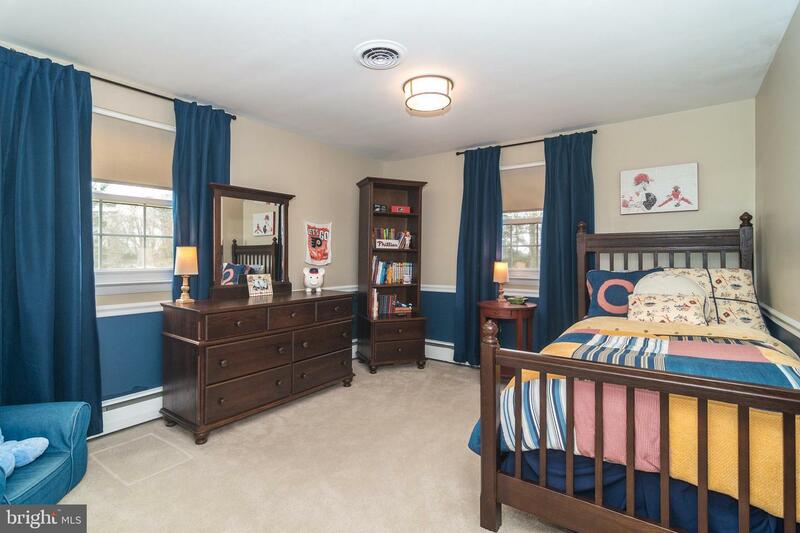 The Expanded Master Bedroom Suite Contains A Lovely Bedroom With Built-Ins, A Useful Home Office Area, And Stunning Large Bath With His/Her Sinks, Steeping Tub, Stall Shower, Palladian Windows And Radiant Floor Heat Plus The Extraordinary Bonus Of A Large Walk-In Closet Dressing Room You Will Love. 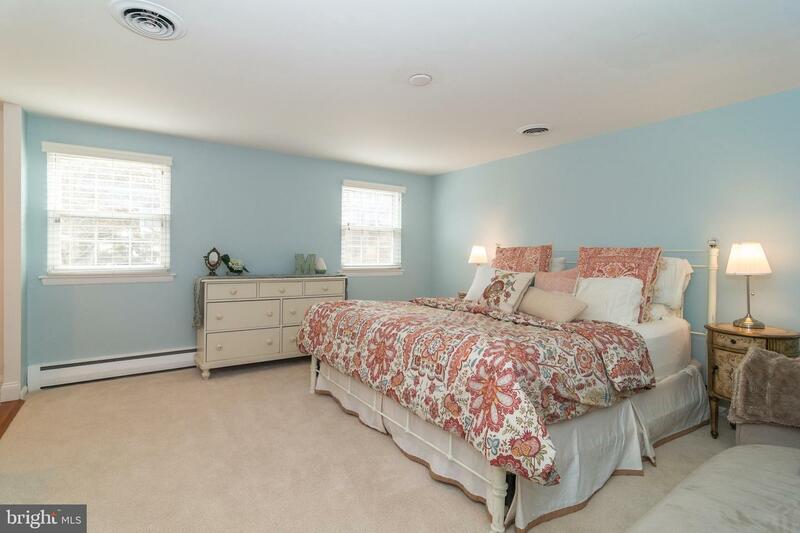 Three Additional Well-Sized Bedrooms And Recently Remodeled Handsome Hall Bathroom Complete The Second Floor. 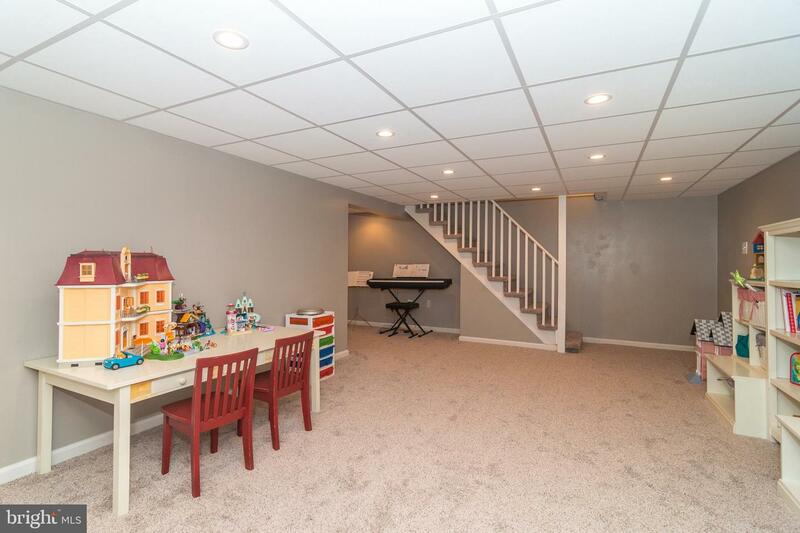 Pull-down Stairs To Attic Are A Plus. 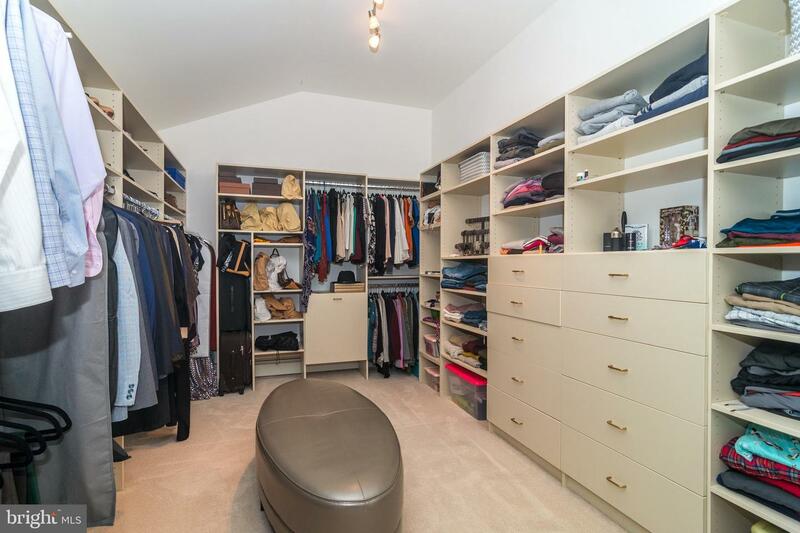 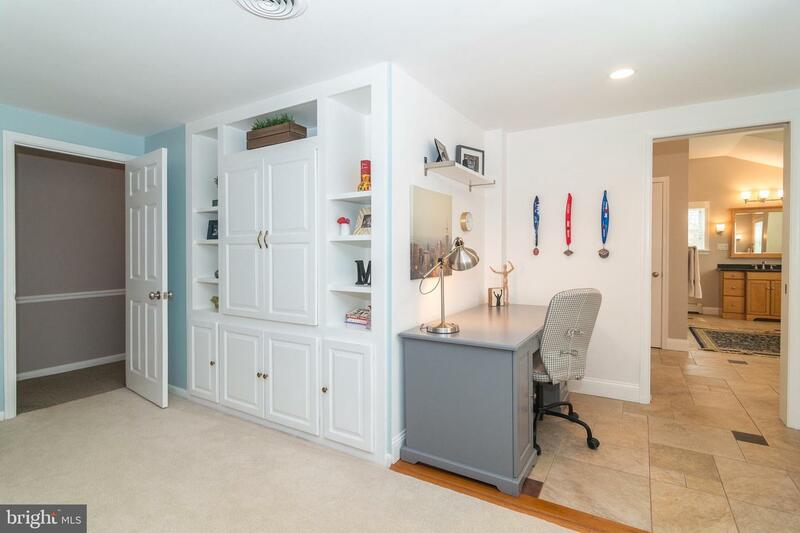 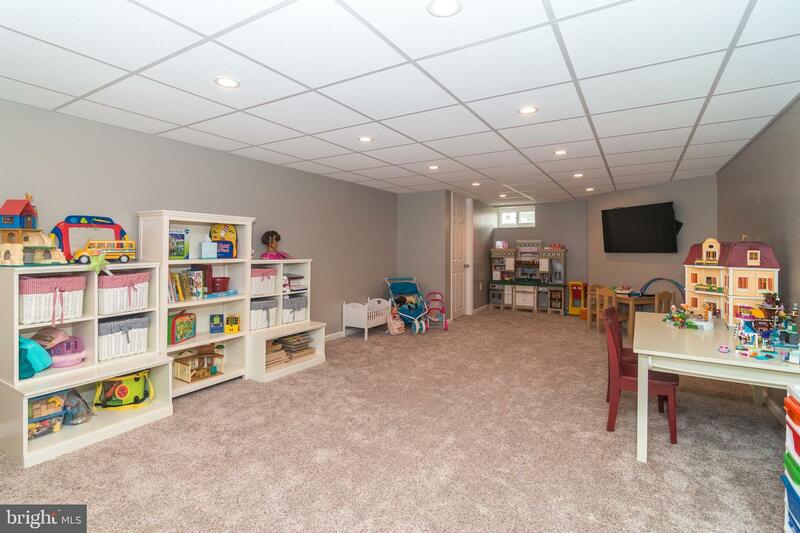 Finished Basement Including Great Storage Area And Large Closet Are Ideal. 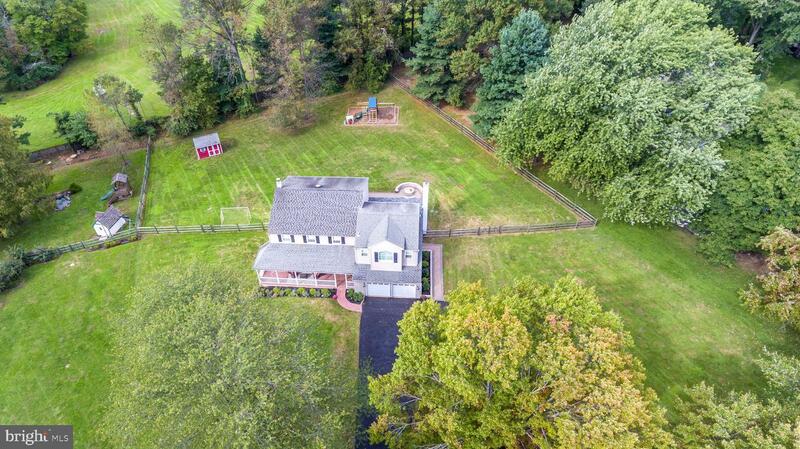 Home Sits On Almost Once Acre Corner Lot With Large Side Yard And Deep Backyard Creating Backyard Oasis Providing Privacy And Serenity. 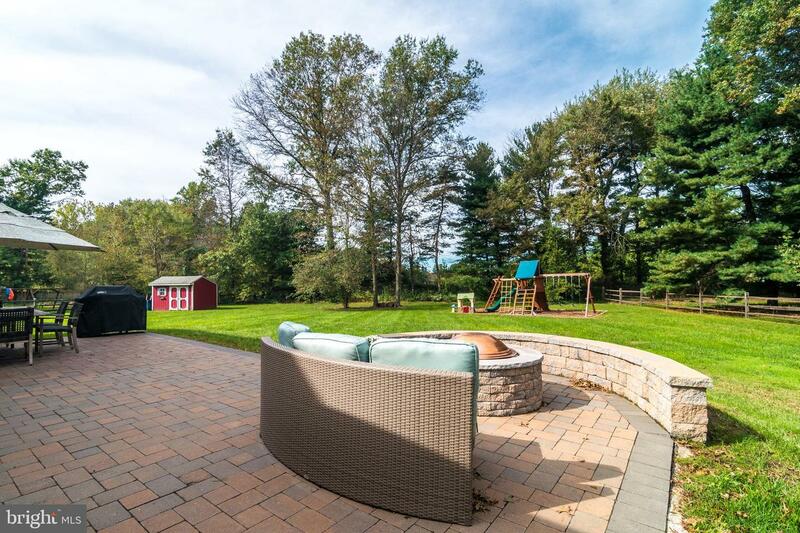 The Back Paver Patio Off The Family Room With Built-In Firepit And Garden Wall Is Where You Will Spend Wonderful Time With Family And Friends Three Seasons Of The Year. 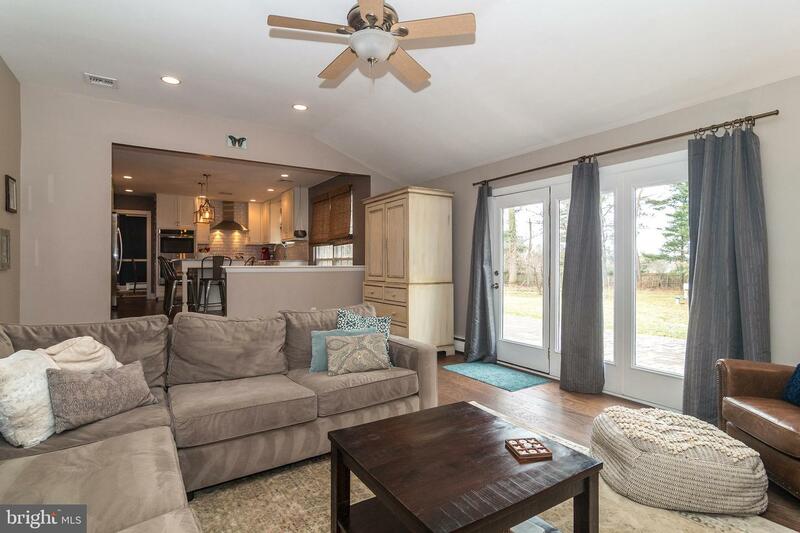 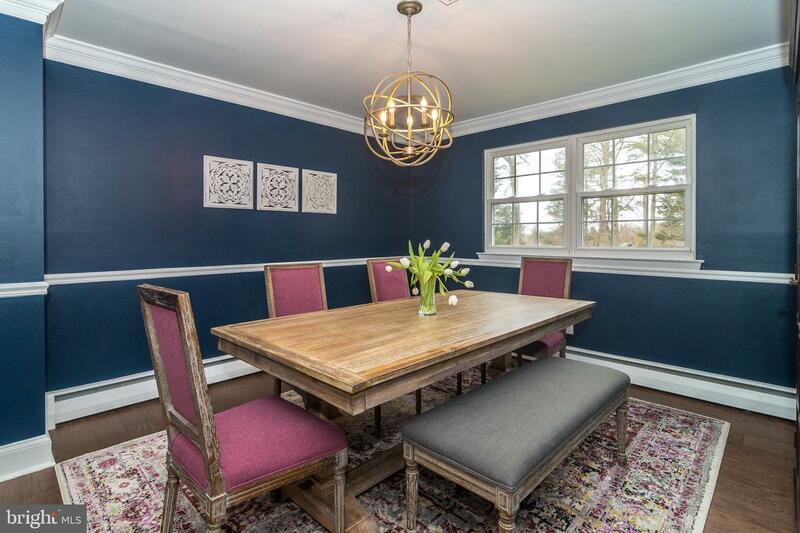 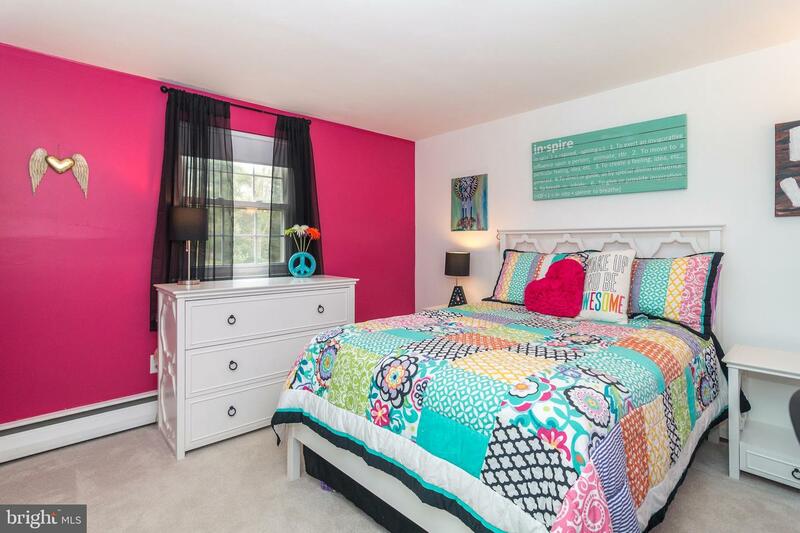 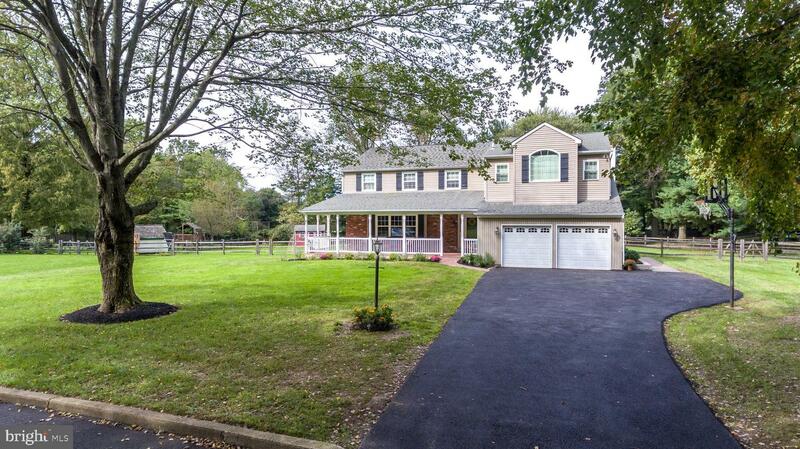 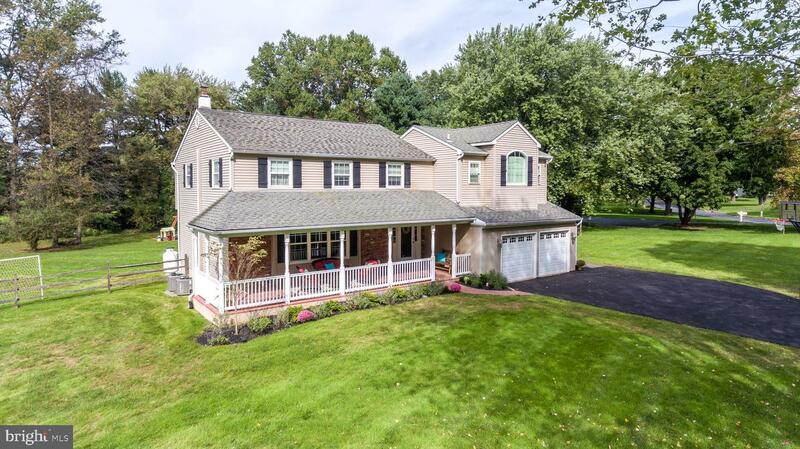 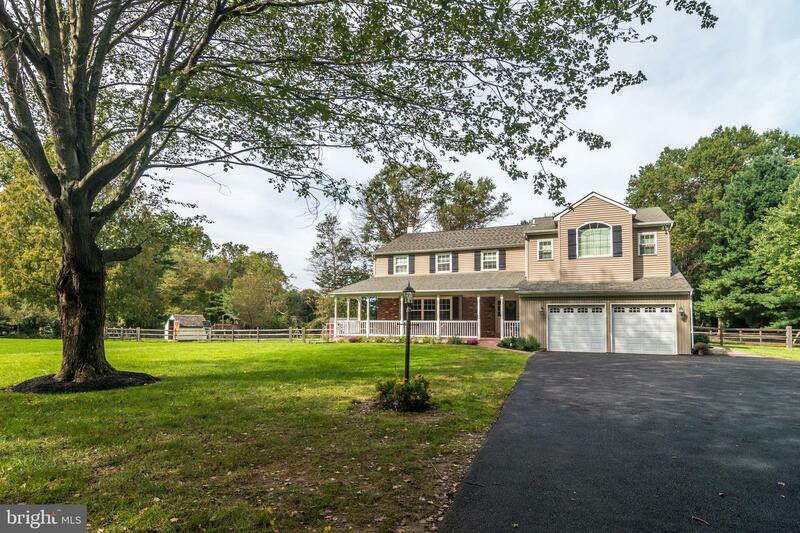 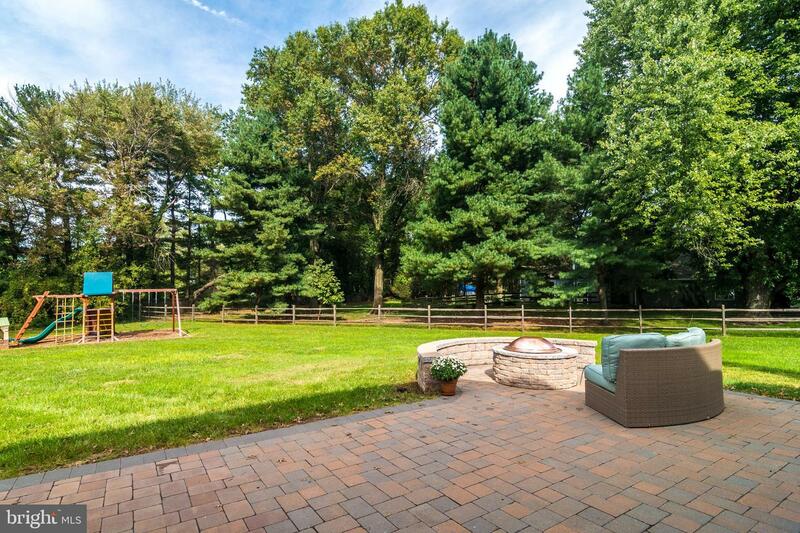 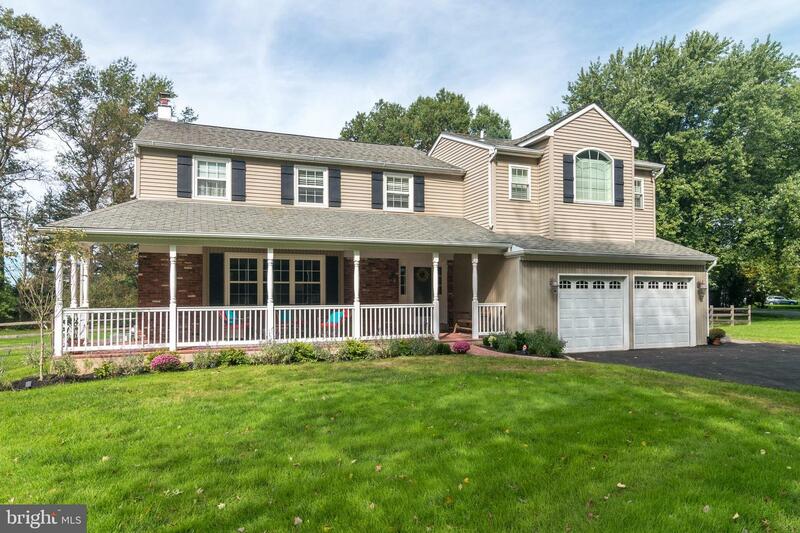 Located Within Award-Winning Wissahickon School District And Also Convenient To Many High-Ranking Private Schools, Area Shopping And Fabulous Restaurants, This Home Is One You Will Love To Call "Home".